Newly released old photo of J-10 TVC at Chengdu... All images are high-resolution. 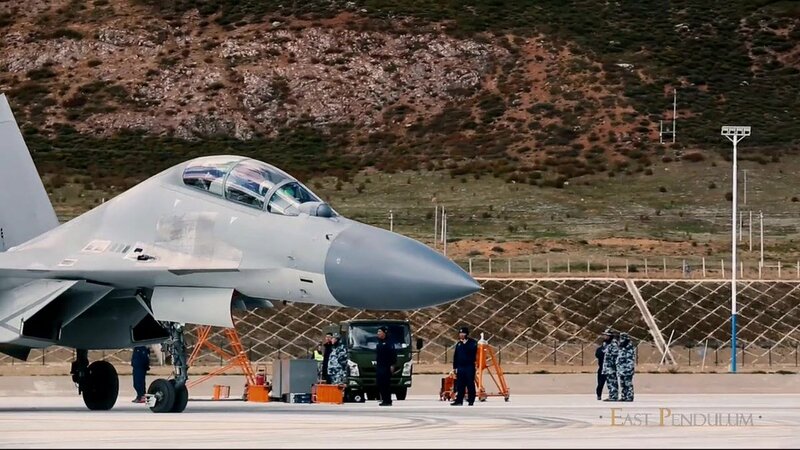 Is it just me or does its color scheme differ from the standard PLAAF grey? I really dig the colors here, especially when the nosecone shares the same color as the rest of the fuselage, as it gives the J-10B a distinctive Western/European look. AlyxMS and Neutral Zone like this. Easier said than done. The Air Force has notorious strict criteria for pilot selection. During the first round physical exams, a candidate must have uncorrected vision of 1.0 (20/20), be within 80% to 130% of the standard weight, have no tattoos larger than 2cm on body parts not covered by summer uniform on or 3cm anywhere else, and have functioning limbs. Failing to meet any one of the requirements in the first round is disqualifying. The vision requirement alone disqualified majority of the candidates. Well I said join PLAAF, it is however a totally different matter if you don't fit the criteria due to the very high standards set by PLAAF. Yet again, you never know unless you try. At least you won't live with the regret that you didn't even try. It all depends on how bad you really want to fly J-10s. 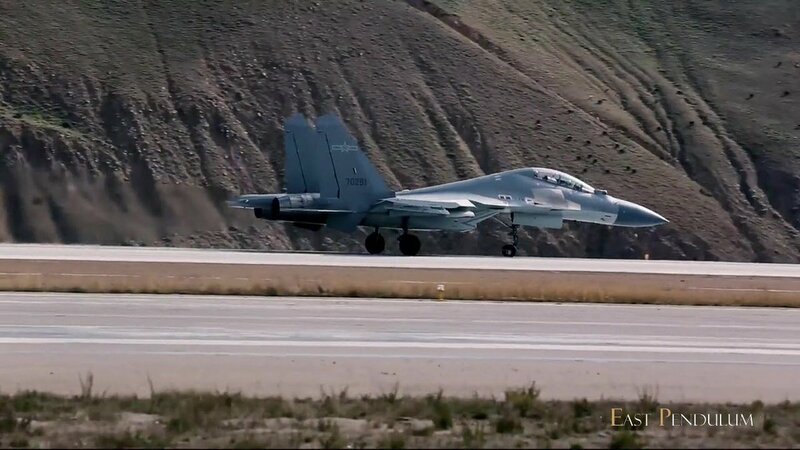 The J-16 bomber fighters of the 98th Brigade, in rotation in Tibet. AeroEngineer, MastanKhan, AleDucat and 3 others like this. Question is, how do they avoid BVR combat? Several years ago, there was a very good iirc norwegian interview on how do u do it. Guy in question was a f-16a pilot in 1980-1990s. The question is when are we going to see these bad boys on a Flanker. You have a couple of these on the J-16 and you have a winner. Would it be the first flanker with 3D TVC? 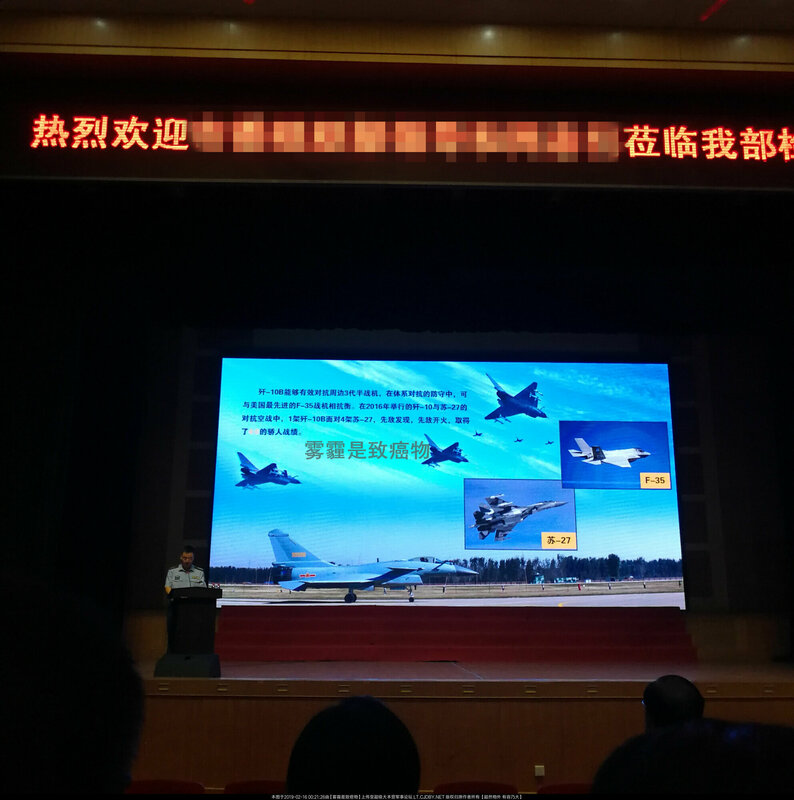 J-10B can effectively counter 3.5 Gen fighters of neighboring countries. In systematic confrontations, [J-10B] can achieve parity against F-35 in defense roles. 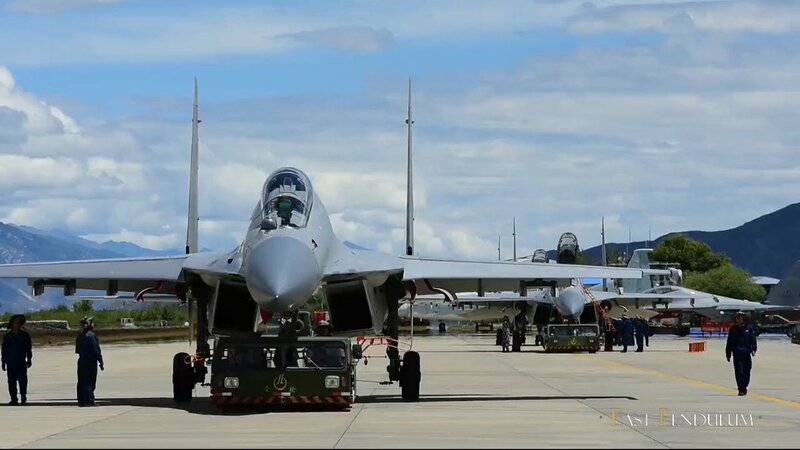 During 2016 exercise between J-10s and Su-27s, a J-10B detected, and shot down four Su-27s. The KD ratio is 4:0. The billboard says "Warmest welcome to [redacted] for [the inspection of] our unit". I guess this is a report to a VIP. Incidentally, the green text says smog is carcinogenic. AleDucat, Yodello and Hyperwarp like this. I am skeptical about the F-35 parity part (when it comes to the J-10B/C). But, one thing, the rumor was that the J-16 has a 360' passive system like in the J-20 (Kind of like the AN/ALR-94 or AN/ASQ-239). 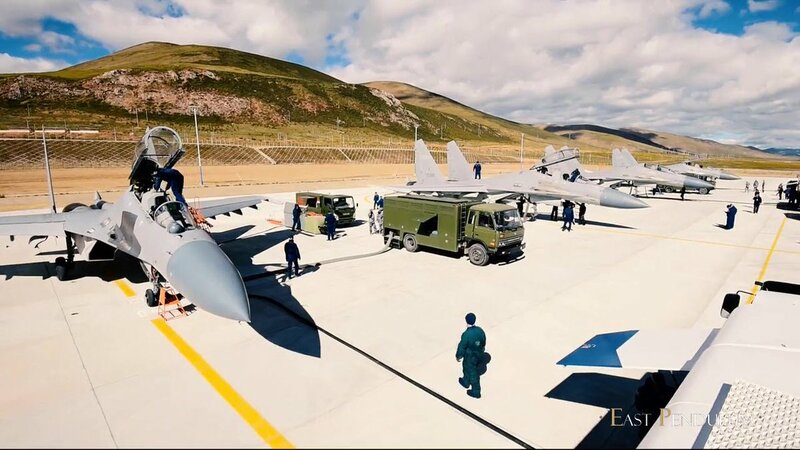 Looks like the J-10C (and even the J-10B) have at least a watered down version of what is in the J-20 and J-16. I remember many years ago when the J-10B 1st appeared there was a comment or two claiming it had plasma-stealth or some kind of active-stealth . Naturally we all laughed at it . The question that has been bugging me for a long time is, were they testing a Rafale like Active Cancellation system on the J-10B? Any word from 'big shrimps'?